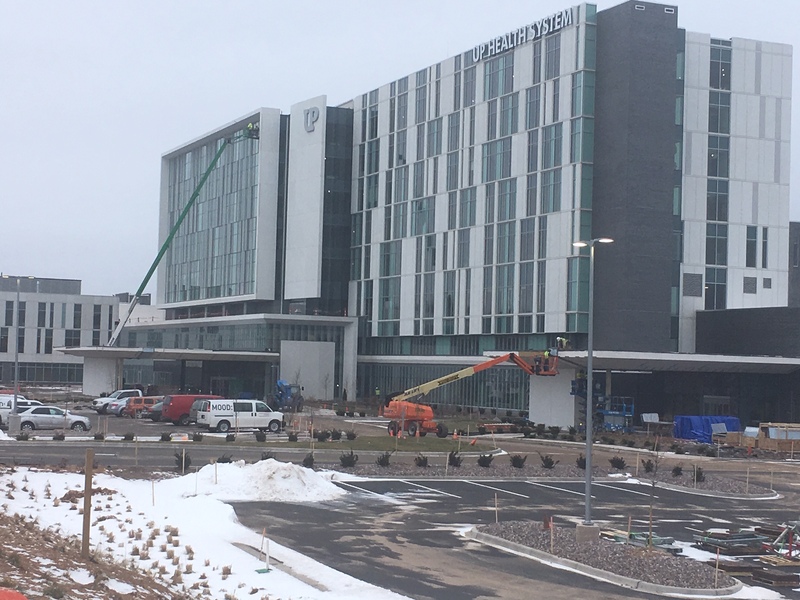 SOMETHING DIFFERENT WHEN the new UPHS hospital opens on the highway this April. And at first glance, it might seem a little surprising. No more inpatient drug abuse program. The focus has switched. “Over the years, utilization of our inpatient substance abuse program has been declining, while demand for inpatient behavioral health services is on the rise,” says UPHS marketing director Victor Harrington. So they’re expanding the unit for behavioral health from 38 beds in the current hospital to 50 beds in the new hospital. As for substance abuse patients, the hospital will continue to treat emergency cases and will provide outpatient services for them, but there will no longer be an inpatient program for them. “Patients who need more intensive services than outpatient care for substance abuse disorders have access to these important services at Great Lakes Recovery Center, among other options,” says Harrington. He further explains that UPHS will continue to evaluate the services it provides to drug patients and will work closely with other local agencies in dealing with this community’s drug problems.